Next year of "we run for children" will be at September 3, 2017! Each participant takes part according to their possibilities and capabilities. Everyone can run for chilren! 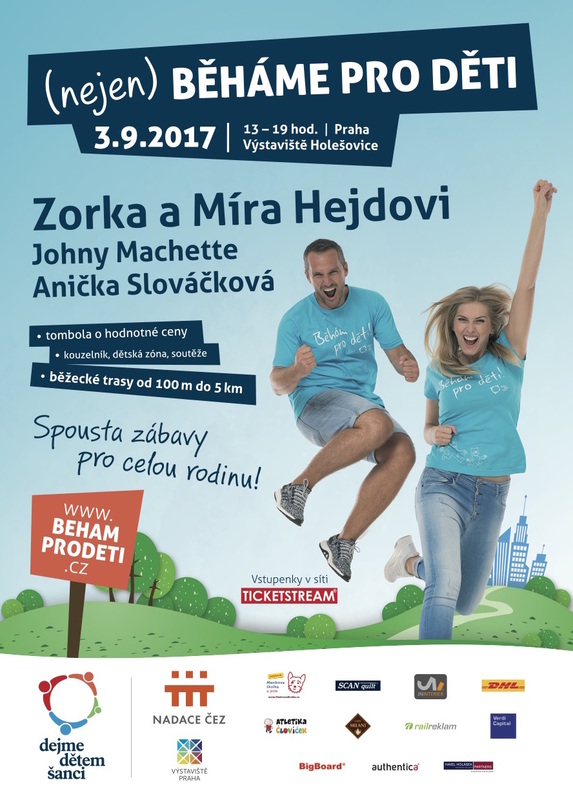 Charity run in support of children from children´s homes. Prizes for the raffle donated by TGI Friday's and others. You can buy tickets at Ticketstream.